Back in 2013, we got word that a new Legend of Zelda title was on its way to the Wii U. About 4 years later, we now have The Legend of Zelda: Breath of the Wild as a dual release on both the Wii U and the Nintendo Switch. But was it worth the wait? Anyone who has read my Legend of Zelda Rewind Reviews knows that despite thoroughly enjoying the series, I don't let nostalgia cloud my judgement. So let's take a look at this legend in the making, and see if it has truly lived up to the hype it has produced. Much like any other Legend of Zelda title, Breath of the Wild centers Link as he sets to rescue the Princess Zelda. The catch this time is that we are playing as a hero that has already (for the lack of a better way of putting it) failed his quest once before. With nothing more than the clothes on his back -- or lack thereof if you so please -- Link embarks on an adventure to remember his past and save Hyrule's future. The setup is quite charming for a series that has up until this point given Link some sort of leg up in terms of success. Not only is this the first Link to be completely unprepared for what lies ahead, but it also is the first one to have quite literally no sense of direction. 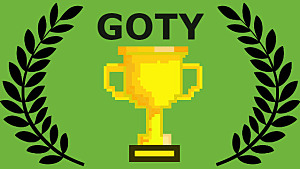 While everything in this game is still tied to a central plot, there is virtually nothing beyond the tutorial-like Grand Plateau that can stop you from traveling across the world for over 50 hours without a real goal.. The humor in Breath of the Wild is pretty on point, ranging from tongue-in-cheek jabs at video game mechanics to comedy at the expense of our near-silent protagonist -- and even subtle euphemisms that some people might miss out on. 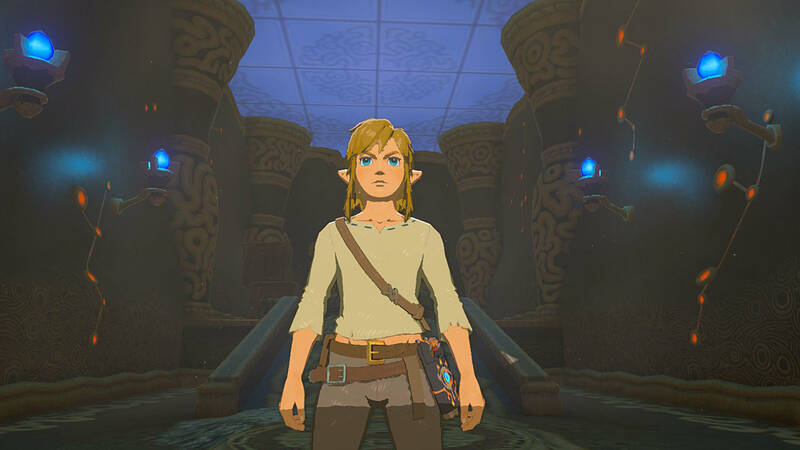 Link's own dialogue, formed through short answers, may also tickle a few chuckles from players because he seems fairly impatient and reminiscent of the Link found in the Ocarina of Time manga. Secondary characters are also as memorable as ever, and the addition of voice acting (while sometimes hit or miss) does bring a little extra life into the game. Overall, the cutscenes do a lot to make this game feel more alive than any other Legend of Zelda title to date. 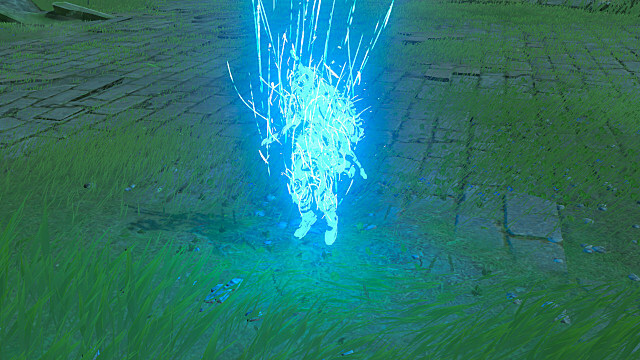 Breath of the Wild is not a game to be merely played, but experienced as well. Each area feels completely different from another, and starting the game with zero guidance or handholding makes this one of the more enjoyable titles in the series. Veterans who have played the original NES Legend of Zelda will find that the game echoes much of its "get up and go" feel, with the only hints in this game being the initial tutorial area. Even then, the Grand Plateau does the player zero favors. From the very second you start you have several choices: follow the old man to his fire, climb up the cliff behind you, or completely ignore both. 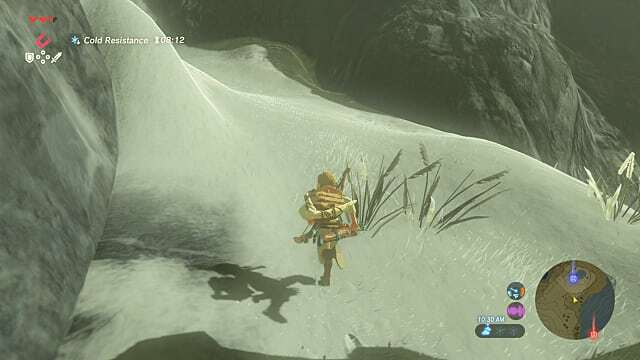 While you will eventually have to progress the story to a certain extent to get off the Grand Plateau, players can easily find at least 6 hours of gameplay in that area alone before they feel forced to complete the shrines to get the paraglider. 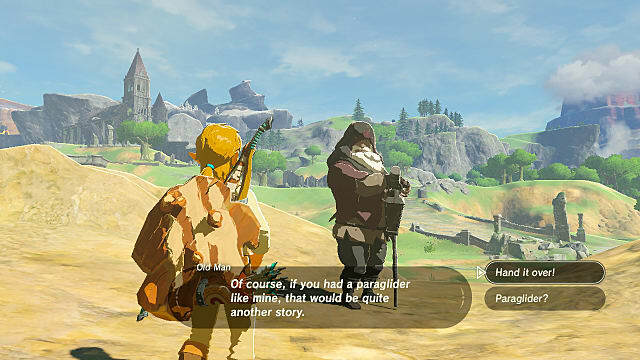 That said, completing the Old Man's requests to get the paraglider does open up a considerable amount of the game as well. Collecting the 4 Sheikah Runes allows the player to basically to do almost anything in the game from the get go. This isn't to say that there is a lack of content, however, as cunning uses of each rune will be essential to getting the most out of the game. 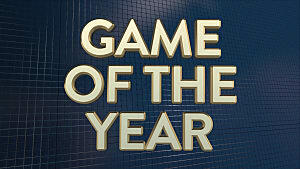 Speaking of which...this game's options are nearly endless. Experimenting with the runes can lead to interesting results, and there's nothing stopping players from turning Breath of the Wild into what is essentially a Legend of Zelda themed Metal Gear Solid V. The game's engine begs you to fool around with it, and the amount of versatility that runes have lets you do just that with virtually no risk at all. Combat is also very interesting, since there are multiple ways to go about the same enemy camp. That said, don't expect to rush in blindly like any other 3D Zelda. 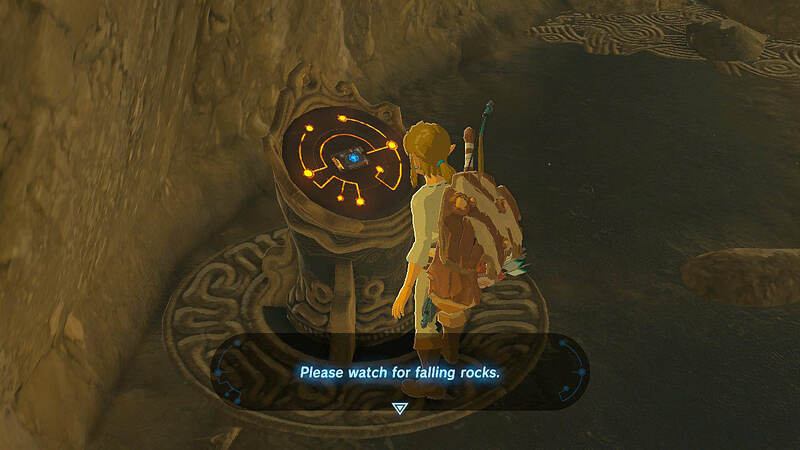 If you do, Breath of the Wild will punish you -- even in later parts of the game. Every enemy camp requires a strategy, and every field boss doubly so. 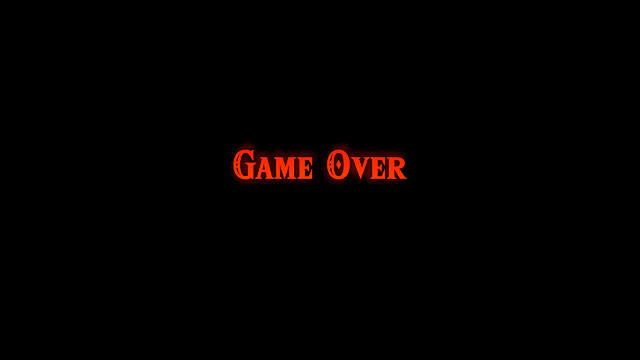 Even veteran players to the series will become fairly well acquainted with the death screen. Despite having played every game in the series, I was met with the Game Over card five times before even setting foot off of the Plateau. How is this a good thing? Because I knew every time that I died, it was a miscalculation on my part. This game is difficult, but not unfairly so. Casual players will still be able to play it, but those who are not fond of meeting an untimely demise in their gameplay may take issue with it. Don't expect to have your hand held through this journey, never expect to know exactly what to do, and always expect an outnumbering enemy force to kill you. You have been warned. Last but not least, it should be noted that Breath of the Wild has all the comforts one would expect from an open world game. 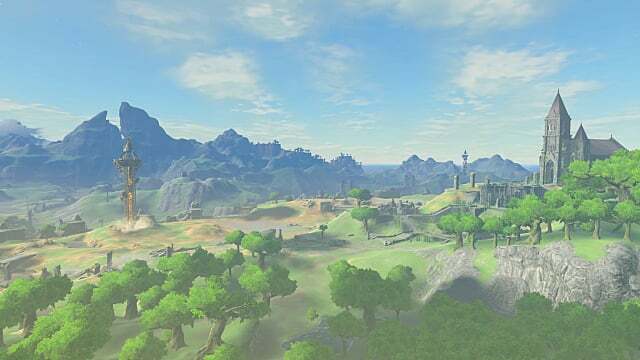 Fast travel can be accessed at the touch of a button, Sheikah Towers act similarly to viewpoints in Assassin's Creed, and areas are filled with enough goodies to keep you occupied should you choose to walk. That said, this game heavily rewards you for exploration. Checking for hidden caverns behind waterfalls could grant you items that will make the next enemy camp a breeze, while exploring deep into the woods might land you some armor to replace your current loadout. Every nook and cranny has something to find -- both material and otherwise -- and so fast travel is not a recommended method of playing until much later into the game. If there is one fault to be placed on Breath of the Wild, it's the inventory handling. While the UI isn't particularly unfriendly, finding weapons in chests can be a completionist nightmare. 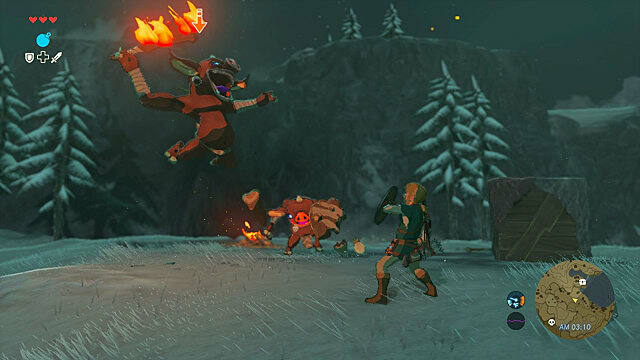 Link can only hold up to a certain amount of each weapon type in the game, and the same is true with other equipment. However, once you are full of a certain gear type, you cannot take items out of chests. As such, the chest remains unopened -- much like in Twilight Princess. While this can be solved by simply dropping an unwanted weapon, sometimes your gear is good enough that you don't want to get rid of anything. This leads to the tedious chore of dropping your weapon, grabbing the chest, dropping the chest weapon, and finally picking yours back up. 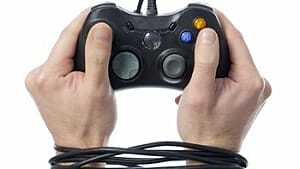 It's not particularly game-ruining -- but if you like having every chest opened, it can be annoying. There is one factor about this game that does bother me, and that is weapon durability. 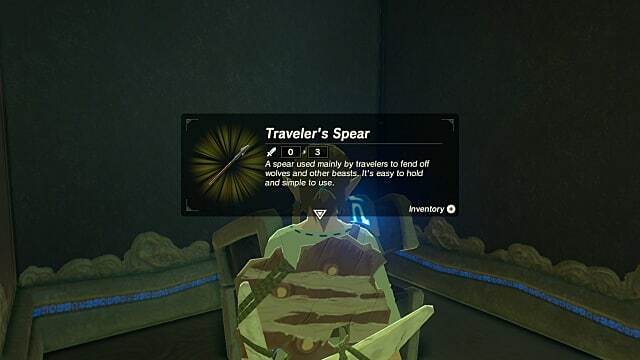 Never in a Legend of Zelda title (until now) has the player felt as though they might be walled off from advancing if they don't have enough of a certain tool. This works to Breath of the Wild's advantage in many ways. However, it is also flawed for this same reason. The the constant worry of running out of weapons or ammunition is a thought that rarely leaves the mind during gameplay. So despite being encouraged to explore by any means possible, I sometimes found myself unwilling to take certain actions because I didn't want to risk losing a weapon or resource. I would avoid cutting a tree, for example, in fear of breaking my axe. What's worse is that there is no concrete way of knowing the exact amount of damage a weapon has. This seems to be an oversight on the side of the developers -- the most warning players get is a message telling them the weapon is about to break, and possibly a glowing red item in their inventory. Outside of this, there is no way of telling. And that's probably my main issue with this installment. Another slight issue is the frame rate. While rare, occasionally the game will have dips in the frame rate, particularly in busy areas with a lot of moving objects -- long grass in particular. It may only fall below 20 fps once or twice...but when it does, it hits crash-levels of frame stalling. Nevertheless, the Switch manages to bring the game back to life, even if it does take about 5 seconds to do so. This is mostly a non-issue though, since the frame drops are rarely noticeable due to the art style, while the frame stalls are only in very specific instances and scenarios. Breath of the Wild is gorgeous. The art style evokes something very similar to Studio Ghibli or watercolor-based anime studios. 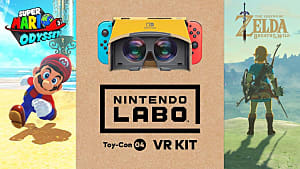 On the Nintendo Switch this is even more apparent, as draw distances are nearly double that of the Wii U. 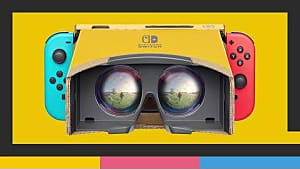 That is not to say the Wii U version looks awful, but that the Switch is certainly the go-to device for a seamless experience -- especially in terms of load times. The music is also very pleasant to the ears, and rarely interrupts your experience of the world. At most times it falls into the background. Rarely will you realize that it is even playing -- but should you choose to mute your TV or Switch, you will instantly notice the lack of relaxing ambient music. 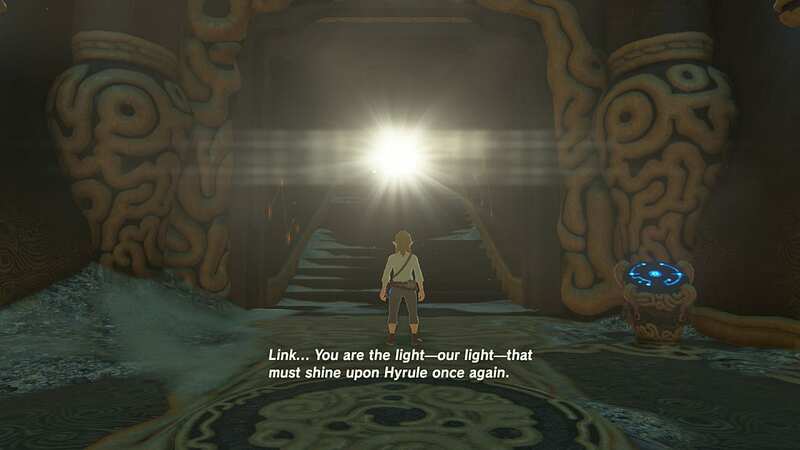 Link has shone upon Hyrule once again in this new Legend of Zelda title. There are still a few improvements that could be made on the title, but it isn't a bad start at all for a developer that has never touched open world games before -- even if Monolith Soft helped a little bit along the way. 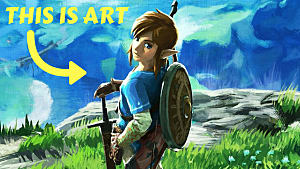 It is truly a treat for Zelda fans and newcomers alike. Overall, Breath of the Wild's merits far exceed its flaws, and as such it earns a solid 9/10 from me. 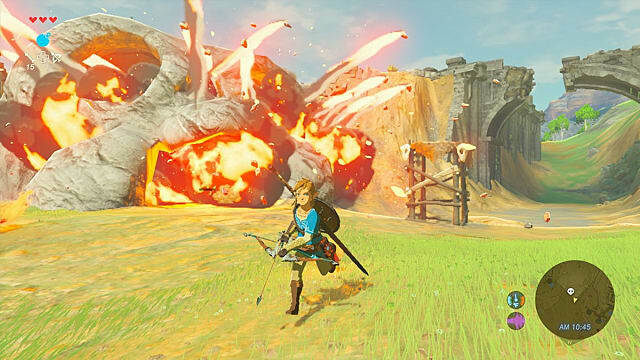 Should Nintendo decide to patch out the framerate issues, and possibly fix the UI a bit more, I could see Breath of the Wild earning a solid 10/10 without any issue at all. 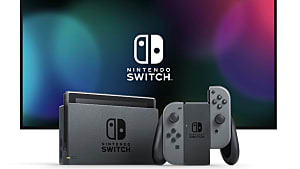 I would recommend the Switch version over the Wii U, as it is the truly definitive version of the game thanks to improved graphics and faster loading times.